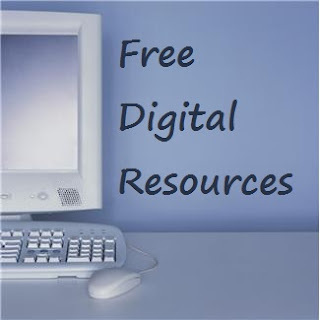 I am always searching the net for free resources and/or web 2.0 tools. There are so many out there, but I decided today to share some of my favorite visual ones. The first one is the newest one to me. It is a coloring page generator. I recently used it to create a one of a kind coloring book of memories. 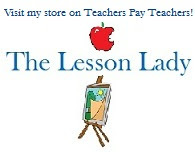 Use it to make a fun yearbook for a class or momento from a fun class trip. The second one is a site that I've used to have students create fun plot summaries of stories. They can go online and create their own cartoons with captions, characters, settings, etc. The third one is a fabulous online archive of pictures from Life magazine. This is a great way to introduce famous people and events from history. Create a gallery walk that allows students to see and develop a context for the content before studying it. The last one is another new discovery for me. It is a list of really cool virtual tours. I was able to show my students a spectacular 360 degree view of Machu Picchu. I found a site with a live feed from a nature preserve in the Sahara. 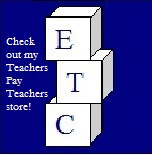 This page is definitely worth checking out and using with your students. To see a list of 30 other free online resources, check out my pinterest page of Websites Useful to Teachers.